At Techsouq we present to you specially designed workstation which is designed particularly with multitasking capability to replace your regular computers. 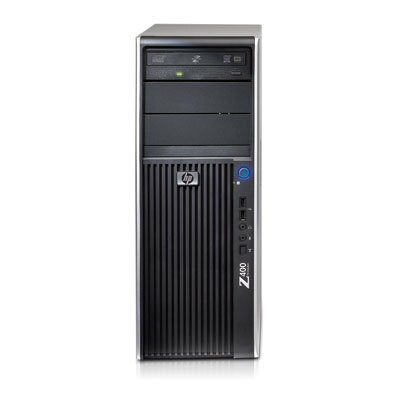 A workstation gives you freedom to explore graphics, memory capacity etc. without worrying about the performance of the workstation. 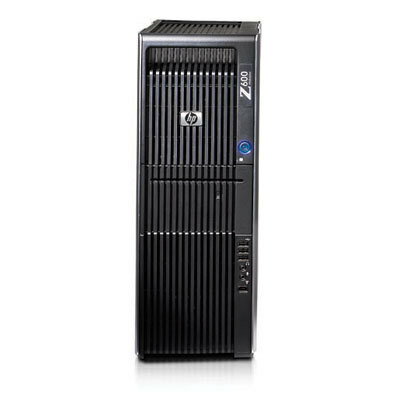 We will provide you with the top companies’ workstation like HP, Dell, and Lenovo Servers etc. Once you buy workstations from Techsouq, you need not be worried about the visualization and manipulation of different types of complex data; we will you with all the technical assistance required. 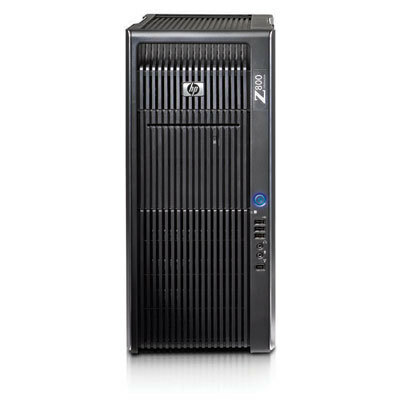 Get technically upgraded with the most advanced workstations from Techsouq.